Today I am back with this talented group of Global Demonstrators, in todays I.D.E.A.S. 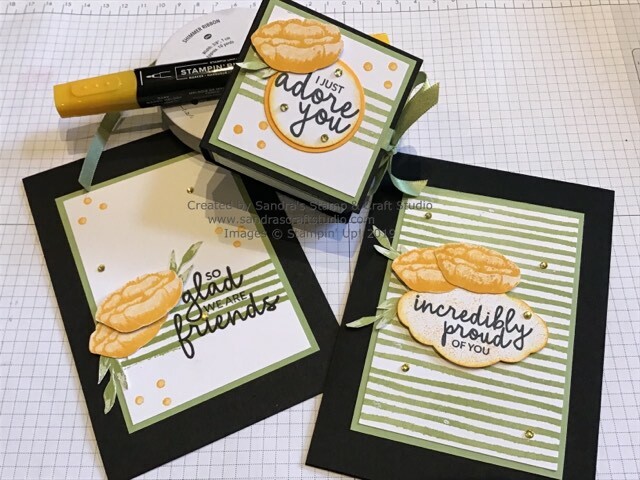 Blog Hop (International Demonstrators Exciting Artistic Stampin’). 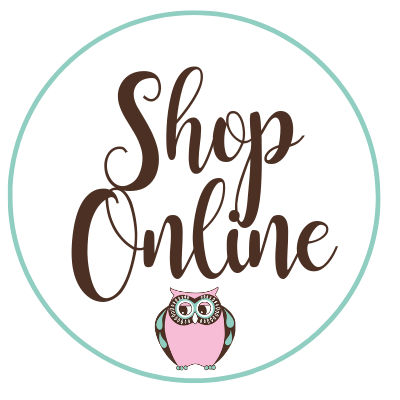 Every month we are each creating a Tutorial Bundle to share lots of Stampin’ Up! Inspiration, with our Customers, Blog readers and our Teams. Debbi’s Blog or as one of my followers, a big warm English welcome to you. For my April Tutorial, I have created two cards and a gift for a Friend. The monthly IDEAS bundles feature multiple tutorials, with each tutorial sharing at least one card and one project. Would you like a copy of the instructions for all of the projects in the entire Blog Hop today, to create or even use in your classes ? Contact myself or your participating Demonstrator to find out how to purchase the tutorial bundle, or earn it for FREE! My email is studiostampers@btinternet.com. Please leave me a quick comment before hopping to Elizabeth’s Blog to see a preview of their project! Makes me think spring is coming soon! All three projects are just adorable! Your projects are wonderful – the colors are great! Love your projects. I struggled with this set, but obviously you did not! !